We’re here to prove that the entrepreneurs of Chicago are making a real impact on the world’s technological landscape. We build ecosystems by finding, and accelerating technology ventures in collaboration with entrepreneurs and enterprises. We’re about more than products and apps. We create successful start-ups. 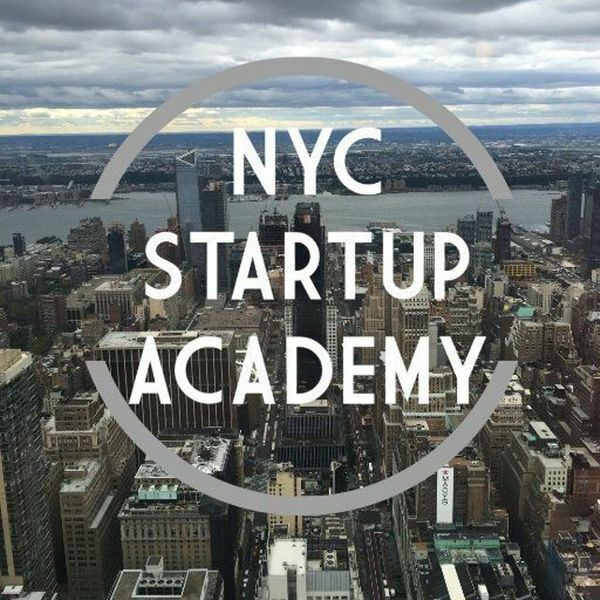 The NYC Startup Academy is an education series and professional networking forum for everyone interested in joining a startup, growing their business, or improving their skills for professional growth. Whether you need a desk, office suite, or entire HQ, we create environments that increase productivity, innovation, and collaboration. Deskpass provides affordable, flexible access to hundreds of wonderful, diverse coworking spaces to work, learn and meet.